I for one, certainly hope the next decade won’t make a food of you, but I’m trademarking the name “Frosted Nebus Flakes” just to be ahead of the curve in case you spontaneously turn into a box of breakfast cereal. I am hoping to make it through the decade without being more of a foodstuff than usual, but yeah, probably worth taking a few precautions in case it does. Really would think I’d be at least three boxes of cereal though. I mean, I eat two and a half when we have cereal for breakfast, and there’s parts of me that aren’t breakfast, I’m pretty sure. On second thought if you do turn into breakfast cereal over the next ten years, you should become an Alpha-Bits knockoff featuring number and math symbol shaped oat pieces called NebusRules so if you squint your ear as you say it it sounds like a combo of Nebus and Numerals. So if the time comes to transform and you have a say in the matter, please keep in mind NebusRules. Thank you. for your time. 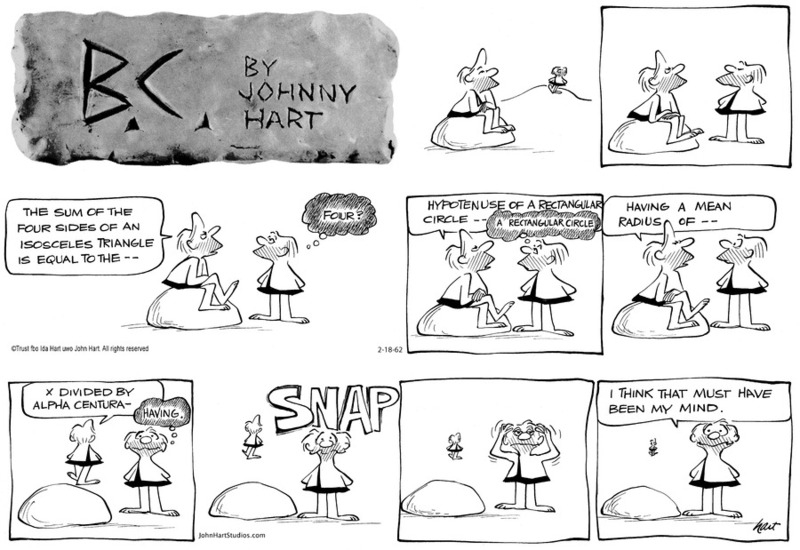 A mathematics-symbols Alpha-Bits knockoff isn’t a bad idea, exactly, although it is the kind of thing you’d expect as a throwaway joke on Dexter’s Laboratory or for Jason in the comic strip FoxTrot to be eating.